As an independent general insurance broker Ellis David offers impartial advice on over 250 insurance products from over 100 insurance companies. Our teams of business and personal insurance experts are able to compare insurance cover across the market to find the best policy to suit your needs. What is a General Insurance Broker? We always act in the best interests of our clients and offer broad range of products from a selection of insurance companies to ensure that our clients get the best deal. 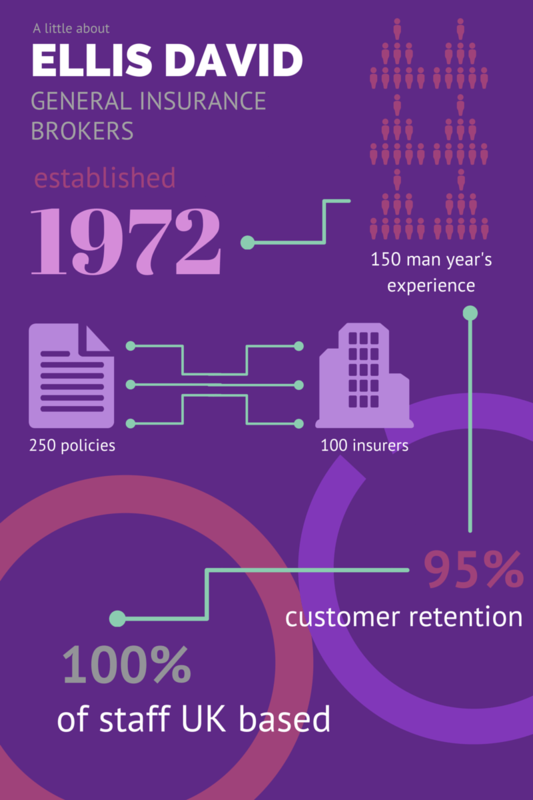 At Ellis David we have relationships with over 100 insurers and we are able to select cover for our clients from a choice of over 250 policies.